Each of these pieces was written with young people in mind, and depict specific circumstances encountered in teaching. 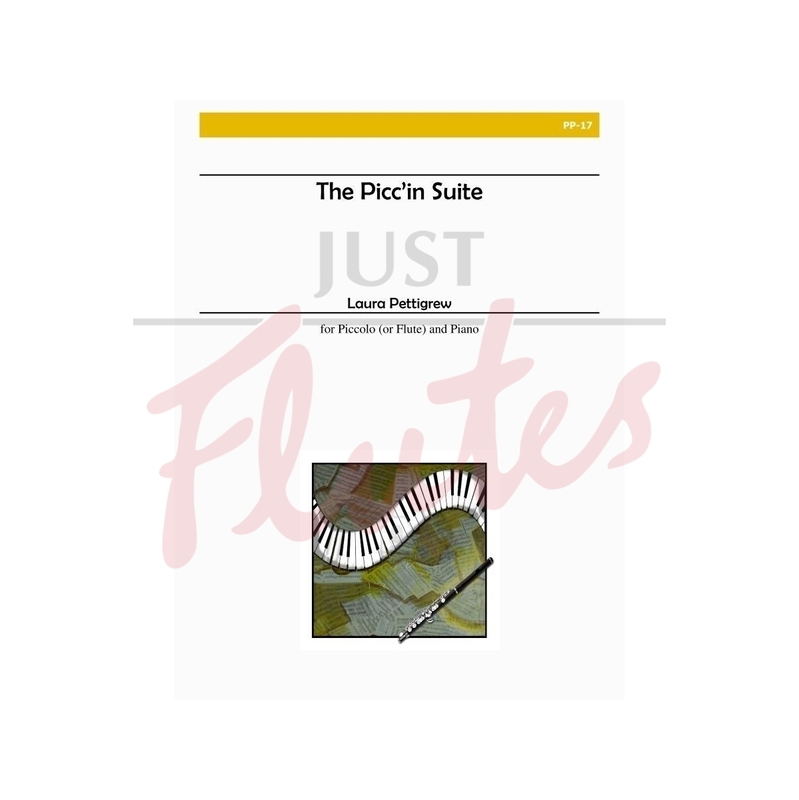 Composed for piccolo and piano, they are equally charming for flute and piano. Wonderful for student programming.